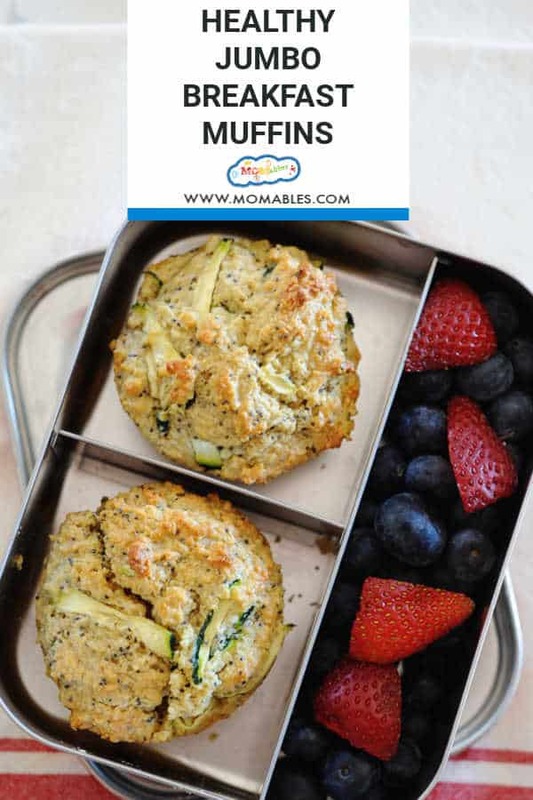 Lemon Poppyseed Zucchini Muffins - MOMables® - Good Food. Plan on it! Lemon Poppyseed Zucchini Muffins - MOMables® - Good Food. Plan on it! 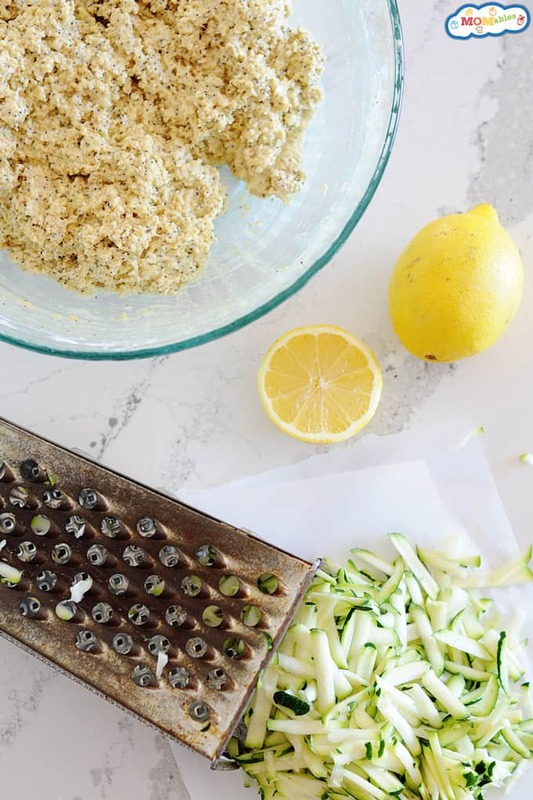 Super moist lemon poppy seed muffins with zucchini are healthier than the coffee shops and just as tasty! You guys, I’ve finally figured out how to limit myself to one muffin! Key: make them jumbo-size! 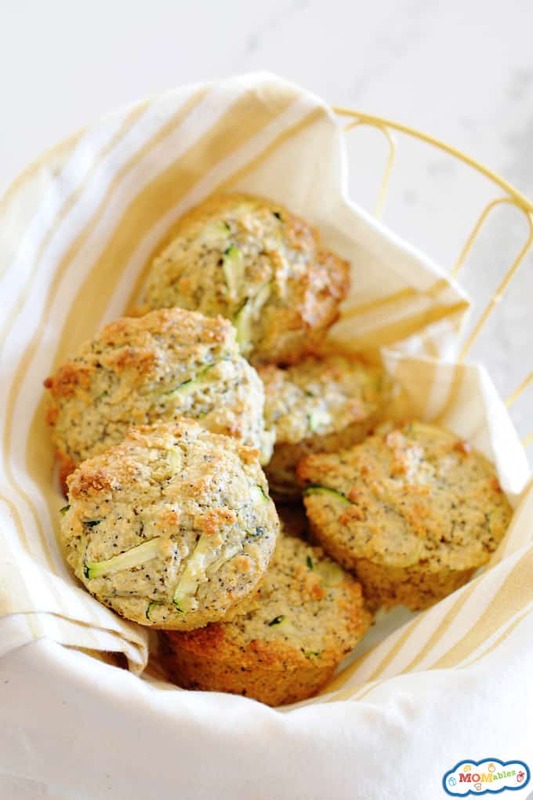 And I don’t know of a better way to wake up than with a JUMBO Lemon Poppy Seed Zucchini Muffins! Since these are labeled as breakfast muffins, we swapped regular flour with oat flour and the oil with yogurt, making these muffins gluten-free and guilt-free! Of course, these shouldn’t be served for breakfast ONLY, they’re also pretty awesome in the afternoon with a cup of coffee. Recipes like this are what our Classic Meal Plans are made of. 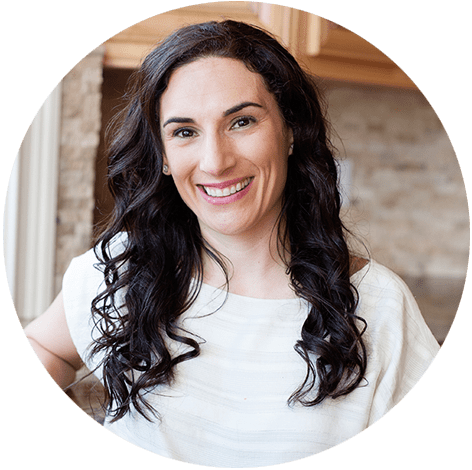 We like to recreate the classics into healthier and more simple meals that you’re family will enjoy anytime. 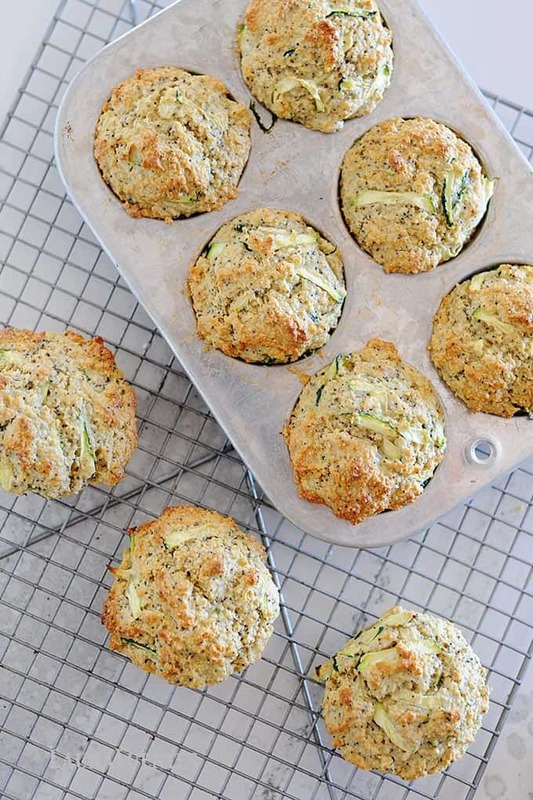 Zucchini in muffins is 100% perfection. 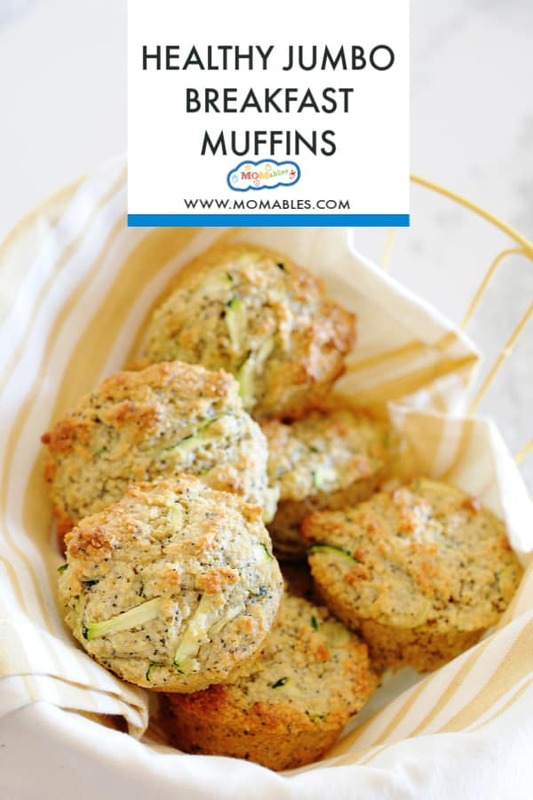 The zucchini adds nutrition and moisture without tasting like vegetables, only a moist lemon poppy seed muffin. Who can argue with that? Don’t scrimp on the lemon zest because it makes these jumbo muffins smell and taste incredible. It’s almost like dessert for breakfast and you can substitute the sugar with honey, agave, maple syrup or stevia. You better believe it! 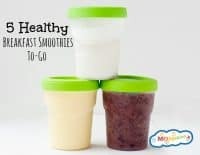 Freeze them before or after you bake so you’ll always have a quick breakfast or treat on hand. What if I don’t have a jumbo Muffin tin? 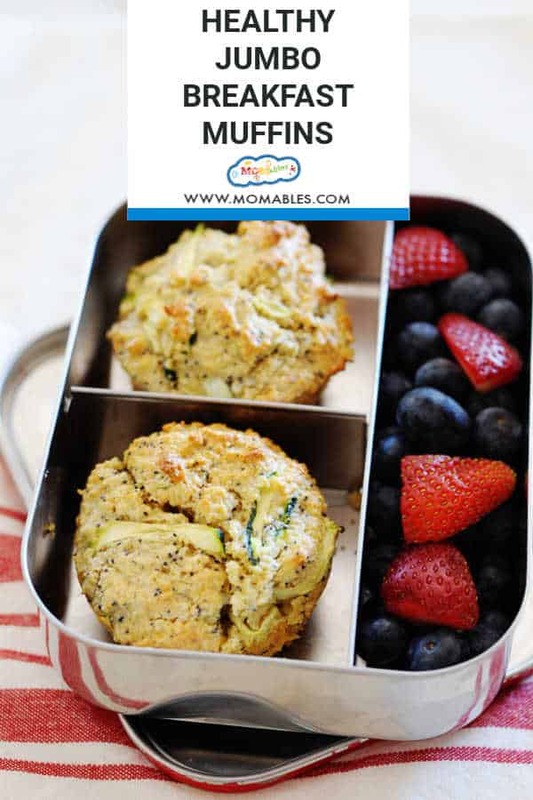 All you need is a regular muffin tin and you’re good to go! Just keep an eye out because they’ll bake faster than the jumbo size. In a bowl, whisk together flour, sugar, poppy seeds, baking powder, baking soda, and salt. Separately, whisk together yogurt, coconut oil, lemon zest, and eggs. Bake 5 mins at 400F, and then lower to 350F and bake 20-22 minutes. They are done when tops are golden and a toothpick comes out clean. Cool slightly before popping them out of the tin and enjoying.